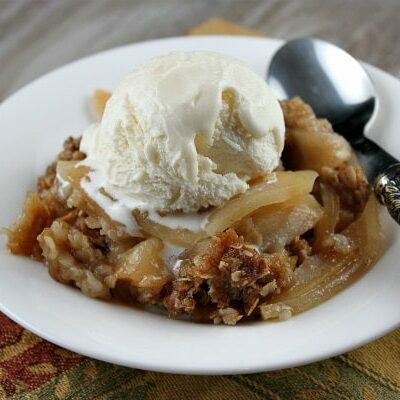 Lori, thank you so much for the recipe, i made already and is easy, quick, ship and delicious, all my specialties…. 🙂 oh! and i used baking soda too, because i can’t have cream of tartar, but are perfect. How can i send you a pic for you approval? I used baking soda since I didn’t have cream of tartar, turned out perfectly! I also made them in regular muffin size and they were wonderful. I’ll definitely make these again. These ARE a hit and so easy. Thanks for the recipe. ???? 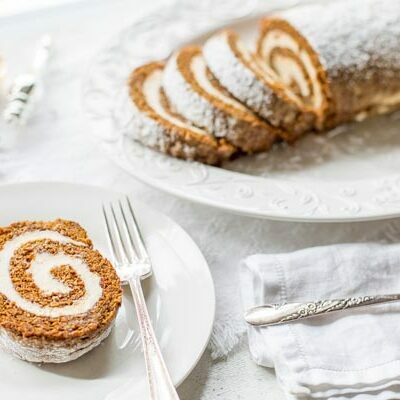 Would love to make these for brunch following my daughter’s wedding. Can they’ve made ahead of time, frozen & warmed? They may get a little dried out. I’d definitely try the recipe before then… try freezing a few and see if you like the outcome. I love mini-sized anything! 🙂 I haven’t tried these yet but I really want to, and have a question – is the cream of tartar really necessary? And if so, how can I substitute? I’ve googled this up and down and nothing’s adding up. I don’t think I have any around the house and I just wanted to bake these up real quick next morning for my family. 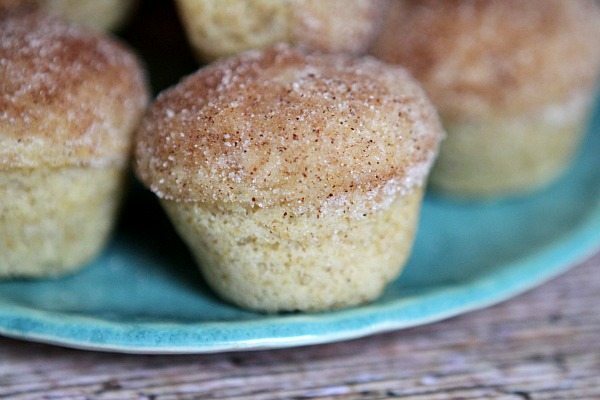 Cream of Tartar is key to making it “snickerdoodle” flavor. These are my new favorite muffin. Perfect size. So moist. Very flavorful. Cant wait to make the again!! 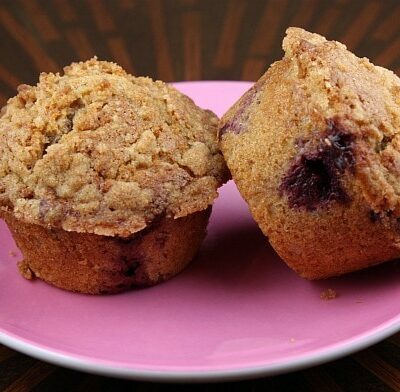 I made these muffins by the directions and they turned out bland. I love snickerdoodle cookies, so something is missing. I’m not sure what happened! 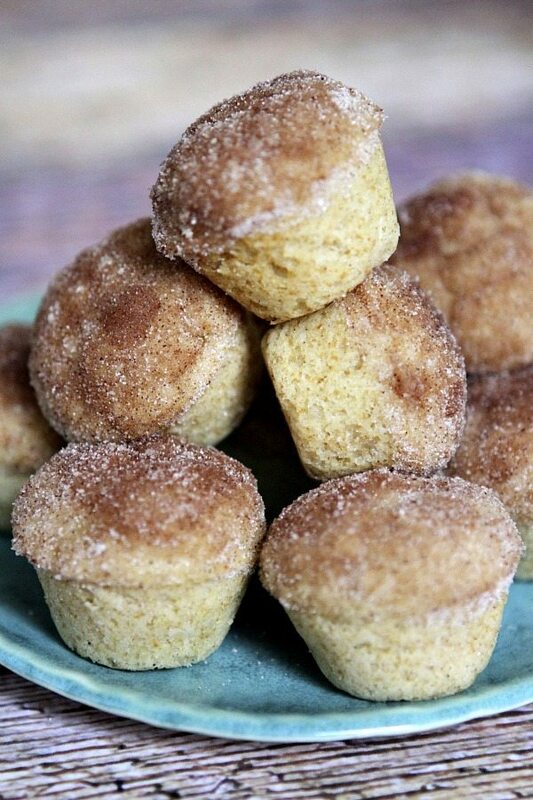 I can never get enough snickerdoodle into my life…and what could be better than having it in my morning. why is there cream of tarter and baking powder? Isn’t cream of tarter typically used with baking soda as baking powder already has a form of cream of tarter in it? 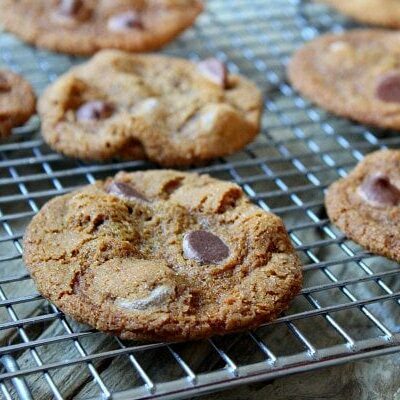 You would have to ask the author of the recipe- Christy from http://www.the-girl-who-ate-everything.com/. It totally works as written though! These muffins look delicious, Lori! I love snickerdoodle treats! 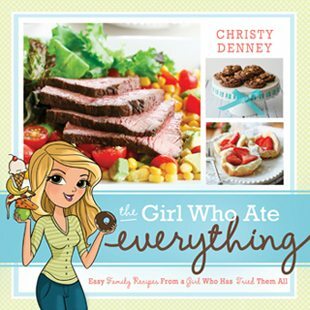 Love Christy’s recipes and still need to get her book! 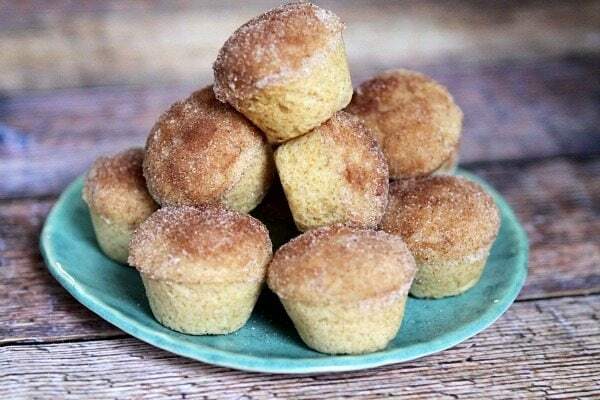 Mini muffins are so adorable. Love these little bites of deliciousness. These are GORGEOUS. And I love her book. I want to make all the things in it! Looks like a delicious snack, especially warm! What a great breakfast! They look delicious! These would be a hit at my house, especially in the little mini size. Thanks for linking to my Snickerdoodle bread recipe. 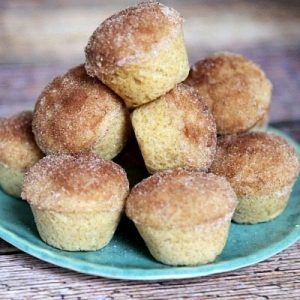 My kiddos will love these muffins! Snickerdoodle treats are always a hit in our house! Pinned!